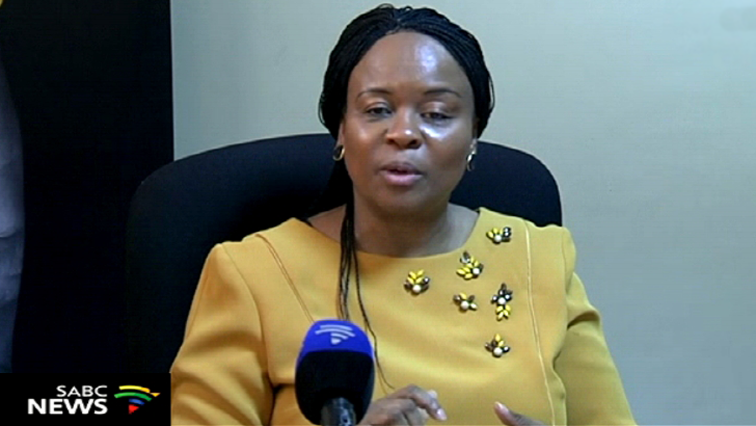 Gauteng Health MEC, Dr Gwen Ramakgopa, has expressed shock at the gruesome attack of a patient at the Doctor Yusuf Dadoo hospital, west of Johannesburg. It is alleged that the patient had been involved in a fight at Munsieville on the West Rand. He was then transported to hospital in an ambulance. A group of people followed him to the hospital and dragged him out of the ambulance and brutally stoned him. The attack happened around 7:30am Sunday morning. Ramakgopa says after the attack the patient was transferred to another hospital for further medical care and safety. The post Ramakgopa condemns gruesome attack of patient at hospital appeared first on SABC News – Breaking news, special reports, world, business, sport coverage of all South African current events. Africa's news leader..